Hurry, these 3 bedroom units will not be on the market long at this price. High end finishes you dont find in at this price point. 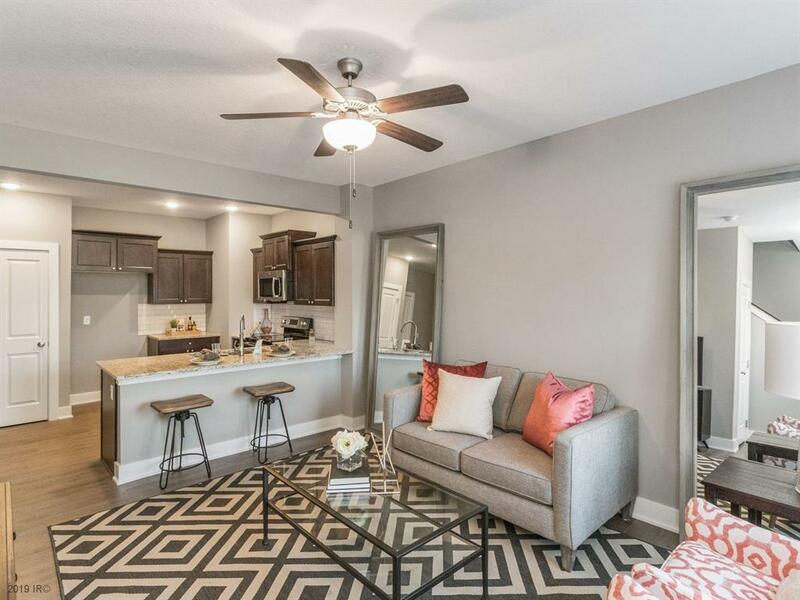 Soft close cabinets, GE Stainless steel appliance package, Gas fireplace, Open concept living space, Spacious master Suite. 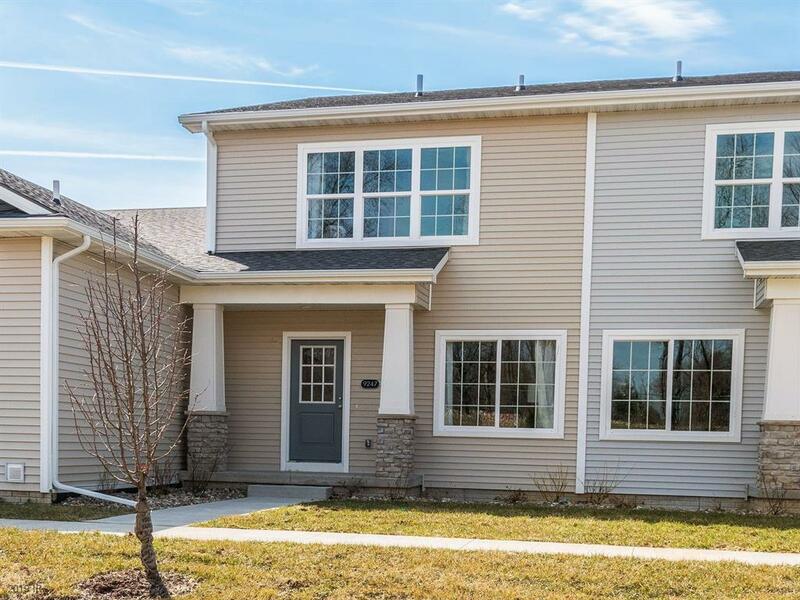 All the conveniences of West Des Moines, trails, parks and shopping are at your fingertips. NO pet restrictions, no rental restrictions. Every Hubbell Home includes a passive radon mitigation system and testing, 15 yr basement waterproof guarantee, architectural shingles, ice and water shield along roofline, PEX plumbing, JELD-WEN windows and Kohler fixtures. Rest Easy, Snow removal, lawn care, irrigation, exterior maintenance and exterior insurance. 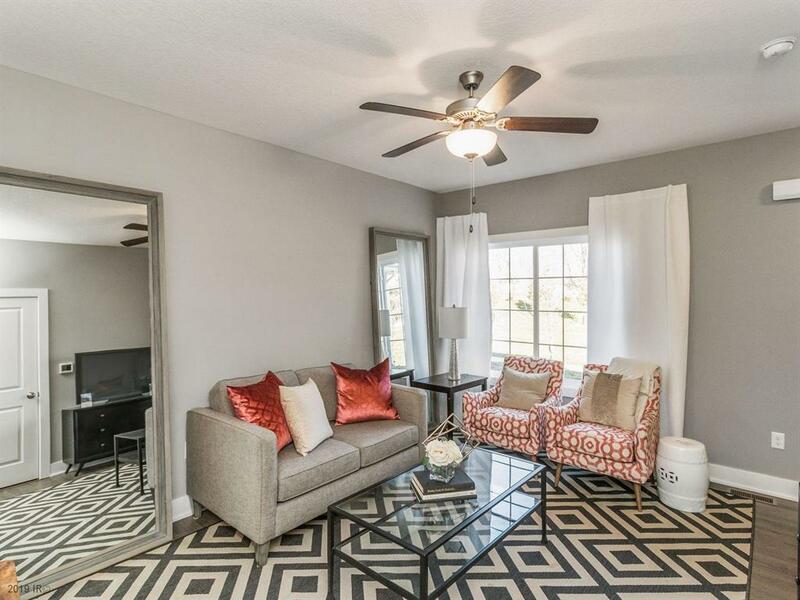 Are all included in the low monthly HOAs at $160 with a North facing entrance. 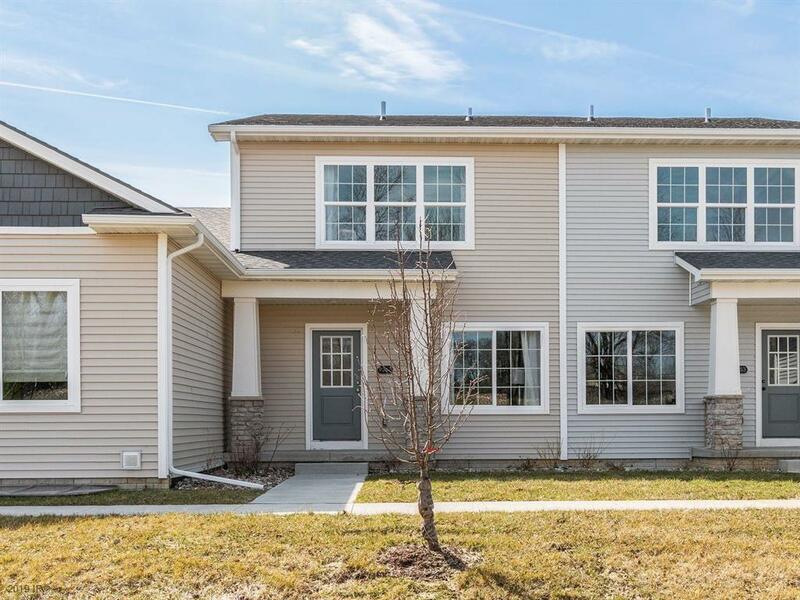 Ask us about the promotion on this home only offered until the end of the month!